Mini concrete pump, a small type of concrete pump, is used to convey concrete mixture through pipeline. It could act perfect performance in small scale project, such as house building , road repairing, hydraulic engineering, etc. 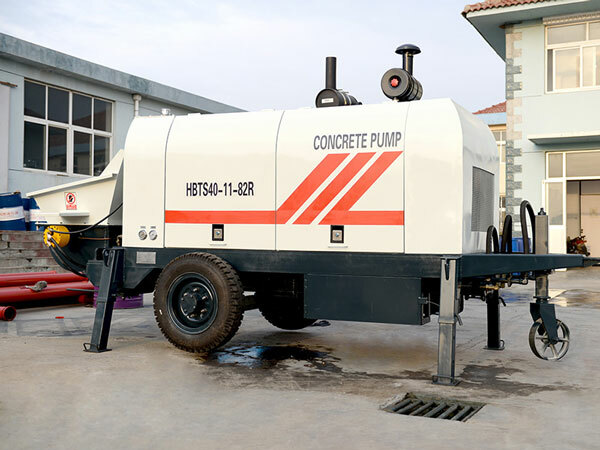 For mini pump, there are many types acting good performance, such as mini concrete mixer pump and mini concrete trailer pump. 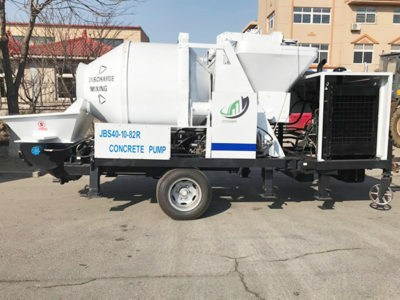 Mini concrete mixer with a pump could do work of a concrete mixer and a high efficient concrete pump at the same time. 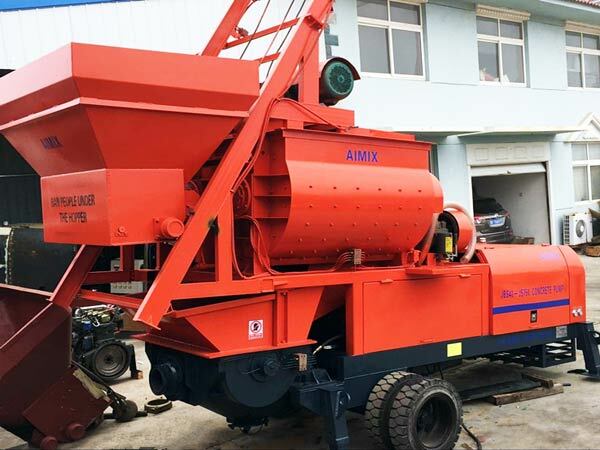 And there are two kinds of concrete mixer equipped on the mini concrete mixer pump, such as drum concrete mixer and twin-shaft concrete mixer. 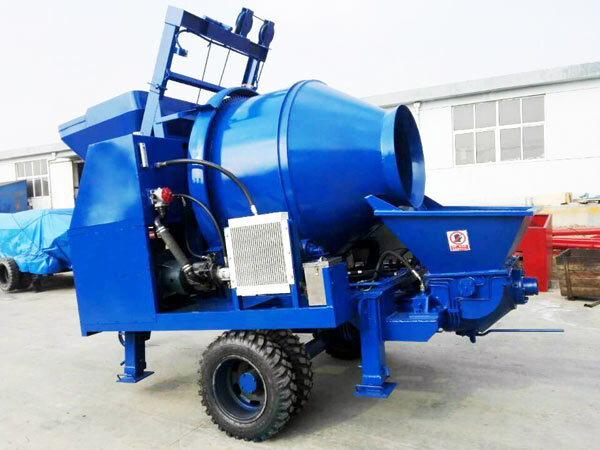 Both of two kinds of concrete mixer pump could mix concrete uniformly and fast. 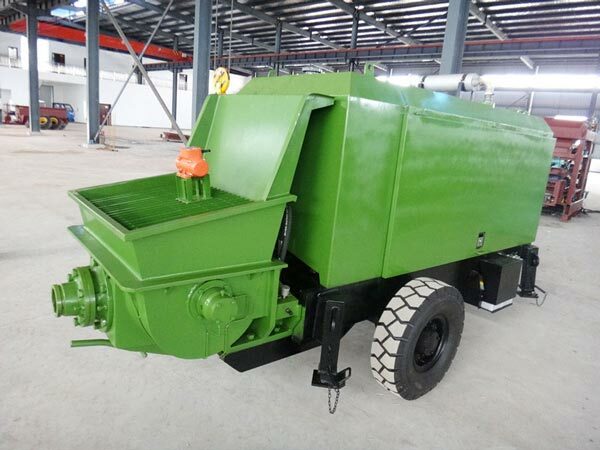 Meanwhile, mini concrete trailer pump has no function of mixing concrete but has strong advantages of transferring concrete with hydraulic system. 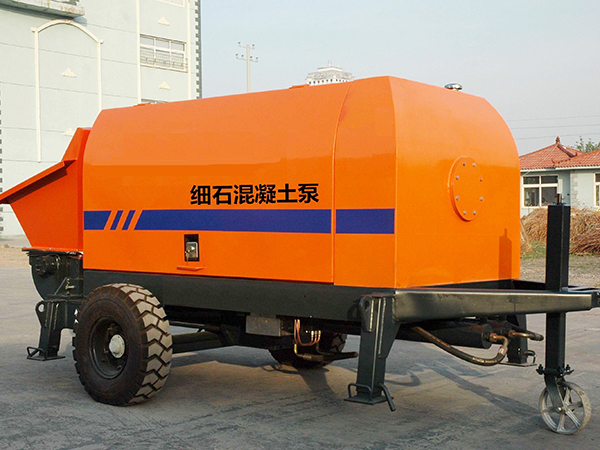 With the help of hydraulic system, mini trailer concrete pump has high pressure to pump concrete in a very quick speed. 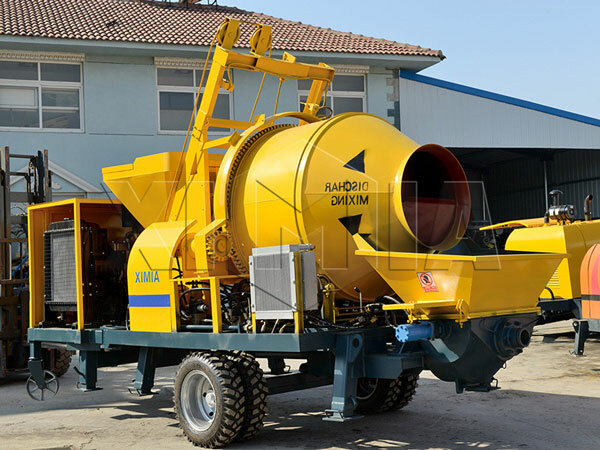 In construction site, when you need concrete, you don’t need to convey concrete with cart. The mini concrete pump machine can convey concrete to wherever you need. It greatly reduces labor cost and promotes working efficiency. 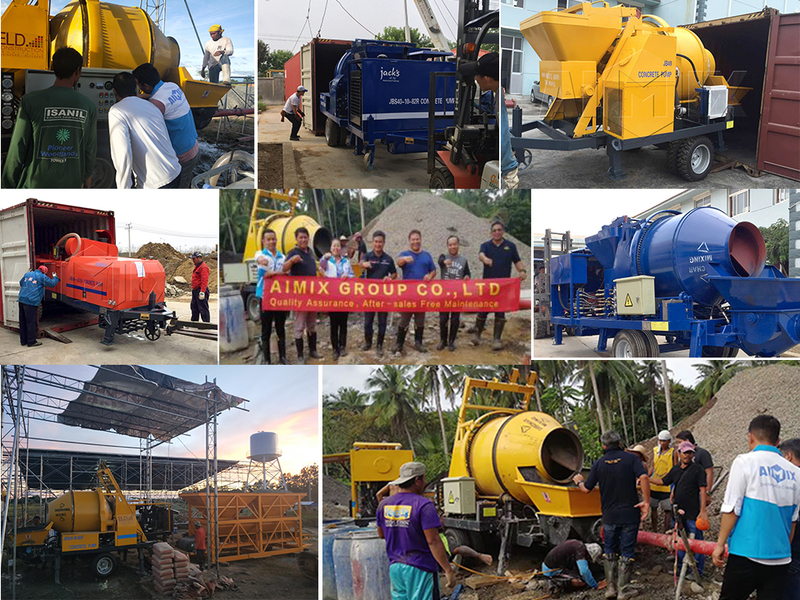 With many years efforts of constant improvement in manufacturing mini concrete pump for sale, aimix group have always complied the requirements of market, we have mastered the most advanced technology and could manufacture the most practical mini concrete pump. We have exported our mini concrete pump to many countries, such as Russia, Sir Lanka, Australia, Indonesia, Ireland, South Africa, Philippines, Germany and so on. 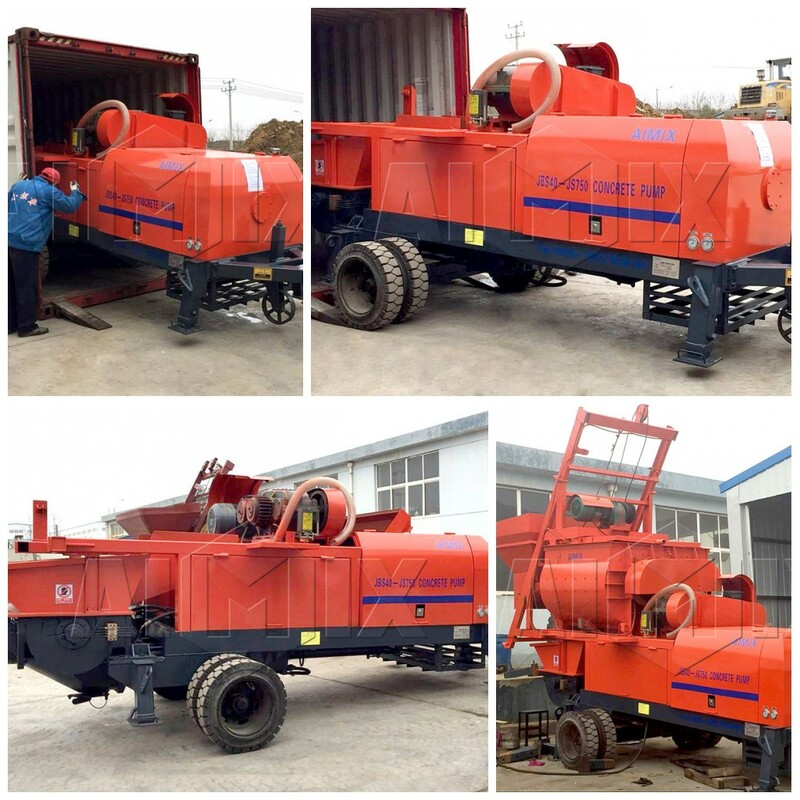 Our clients have gave high evaluations to our good quality and perfect performance mini concrete pump machine. Innovation is the soul of enterprise. As one of the best mini concrete pump manufacturers, we have research and development concrete pump for many generations. We insist on giving practical function, advanced technology and long service life to each generation. Considering customers’ practical demand is our duty. We can customize concrete pump according to your requirement. We hope our concrete mini pump can bring you greatest convenient. 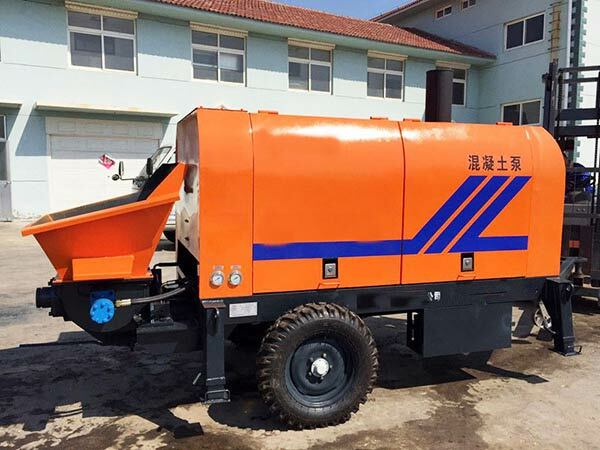 We have many types of mini concrete pump for sale, such as: JBS10, JBS40, JBS40-JS750, XHBT-25SR, XHBT-30SR, HBT-20, HBT-30. 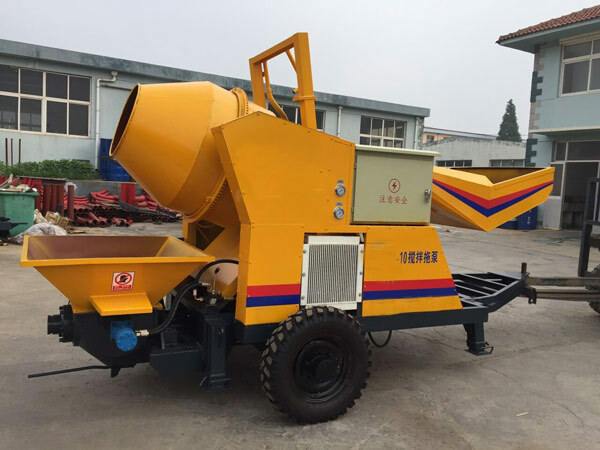 Reasonable hopper volume and feeding height: during the construction process, concrete truck mixer discharge concrete to hopper. So, the hopper volume can not be too big or small. Too volume is not good for material sucking. Too small is easy for lacking material in large discharge capacity. The feeding height can affect hopper volume. We design feeding height according to the height of discharging groove. 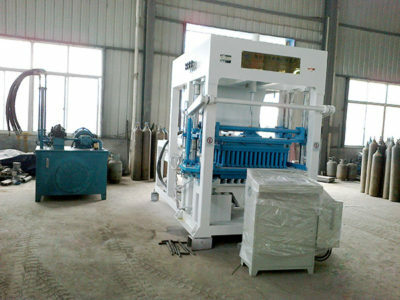 It has long pumping vertical and horizontal distance. Easy maintenance and long service life time. Adopting S valve can make mini concrete pump have good performance. A variety of concrete pump models and competitive price. 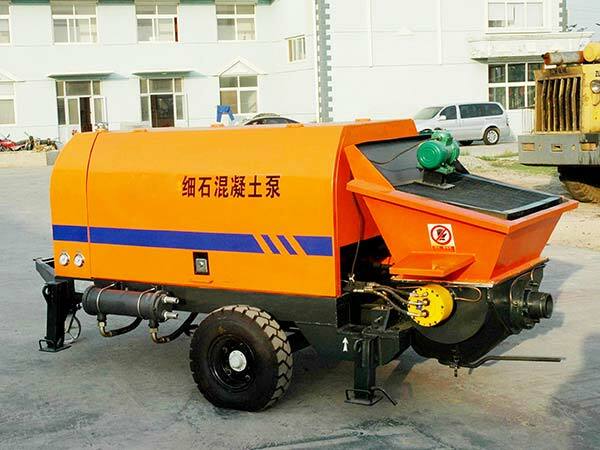 The wet mini concrete pump is one of our hot sales products. 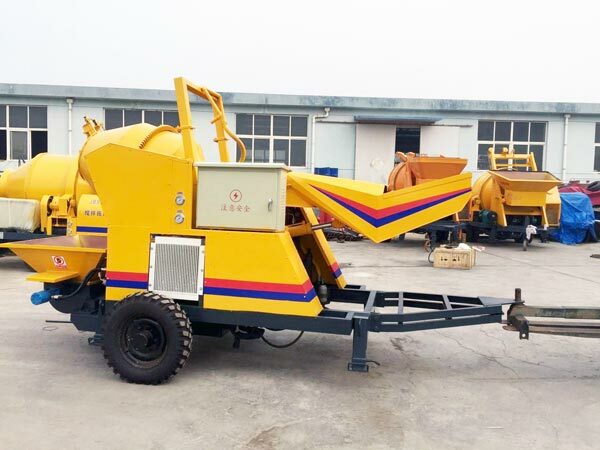 We also have trailer concrete pump for sale, truck mounted concrete pump for sale, concrete mixer for sale, concrete batching plant for sale. 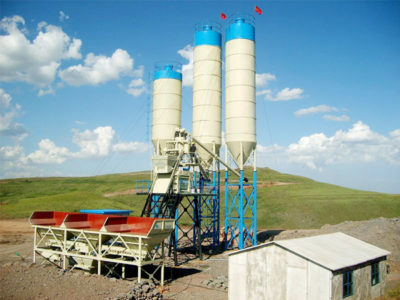 Many customers would like to purchase concrete machinery from us. Good reputation helps us to won customers’ trust all over the world. Whatever you want to buy, contact us. 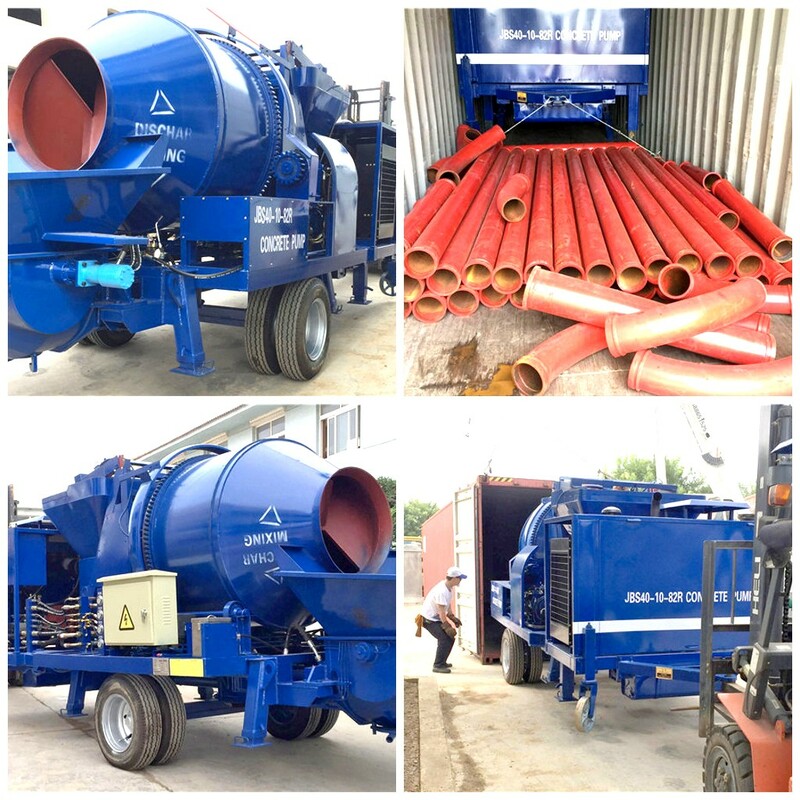 We promise you good quality and reasonable concrete pump price.